Are you too good at enrolling clients? I was talking to a holistic health coach last week at a party. She told me that she loves my Master of Enrollment methodology and that because of it, she had tremendous success with enrolling clients during her consultations. I’ve gotta tell you, I was really excited for her. But my excitement was short-lived. What Do You Do When Someone Asks You For A Discount? 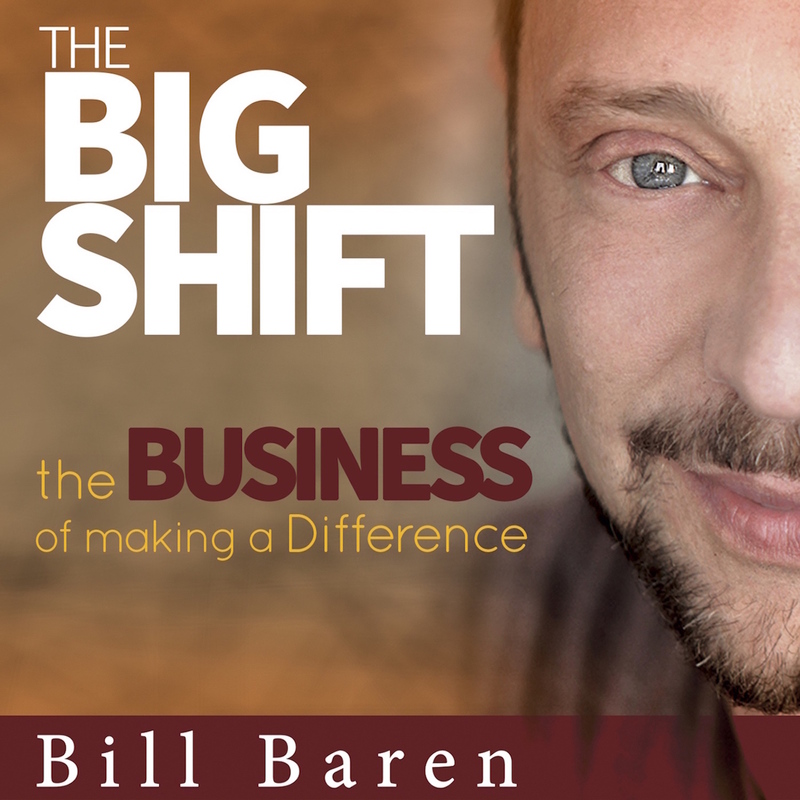 Last week I lead a 4-day Big Shift Retreat with 70 of my most amazing clients. These are the business owners who decided to step up in a big way to invest in themselves and their businesses. A few of them literally did not have the money to join my program. Yet they said ‘yes’ and did whatever it took to come up with the investment. …not one person asked for a discount. I want to break down why no one ever asks me for a discount and what I recommend you do when someone does. The first thing you do happens way before a potential client asks you if you would be willing to discount your services. It actually starts with you not asking for discounts yourself when you are paying for stuff. I used to be a master haggler. In fact, friends would take me shopping with them because I could always get a discount. I loved the process of paying less than what people were asking for in a product or service. I was playing a zero sum game. When I got the discount, I was literally taking $ out of someone else’s pocket and putting it into mine. And I loved it. longer going to be part of my life. My new path was to only buy and hire people that I thought were a great investment at the price level they set. I am a free man and I have the power of choice. And I will decide if it’s a YES for me. I will respect the people and companies which I am investing in. And with this new respect I found for service-providers and artisan product makers, a magical thing happened – I began to respect myself more as a service provider and the value I provide. I began to stand in the power of my prices – knowing that I feel good about the exchange of services for money and knowing that it is simply an even exchange of energy between two consenting parties. I began to see that the ‘discount mindset’ is one of scarcity, fear and contraction. It discounts the value you place on things. And it discounts the talents of the people and products you are investing into. When you believe in the value of what you are getting, it is your belief that sets in motion your access to that value. So when someone asked me for a discount, I tell them that I believe in the service I provide. I believe in the results they will get from working with me. And I invite them to invest in themselves in a way that honors them and honors me. Who do you think got that client? So next time you want to ask for a discount – think again. And the next time, someone asks you for a discount – stand firm and resist the urge, knowing that you are not helping anyone in discounting your value and the value of their investment. I’d love to hear your thoughts on this here. We are living during a very interesting time in history. There has never been a time when there is been such a disparity between the masters and the PRETENDERS. At a time of unbelievable advances in sports training, the majority of people are trained by the average. At a time when masterful food preparation has become an art form, awful fast food places are also spreading. At a time when our ability to help people make breakthroughs in their psychology is astounding, there are also a lot of subpar practitioners. The masters will succeed beyond their wildest imagination, the rest will battle to be the low-price leader. The choice is yours, which one will you be? what are you committing to do to achieve that mastery?